Editors note: Leafsnap is an electronic field guide developed by Columbia University, the University of Maryland, and the Smithsonian Institution. The app includes images of leaves, flowers, fruit, petiole, seeds, and bark from different tree species, and features visual recognition software that helps users identify a species of tree by uploading images of a leaf. It shares data uploaded by users, including the location and species, with scientists mapping the distribution of flora across the country and lets users view species documented in their area. 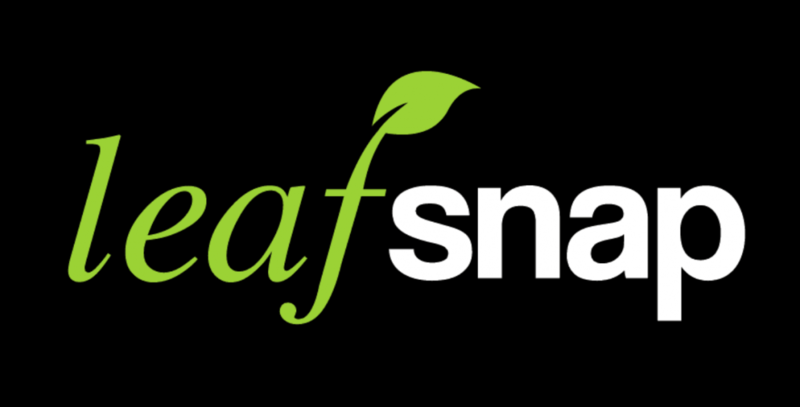 Leafsnap is a great tool to use for Citizen Science Day on April 14, 2018.